Fantastic, Doug. Thanks so much for sharing this–I’ve long admired your work, and it’s lovely to understand your process a bit more. 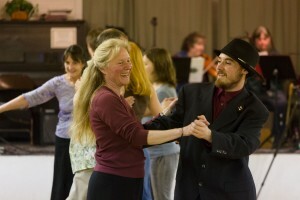 I keep hoping we’ll end up at the same dance sometime–even if I’m playing instead of dancing. 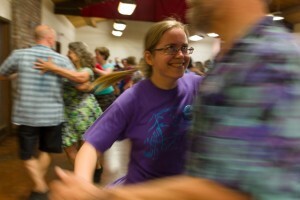 I love dance photographs from dances where I played the music because it lets me experience them from a new perspective. Thanks for offering that, and for teaching others to do the same.